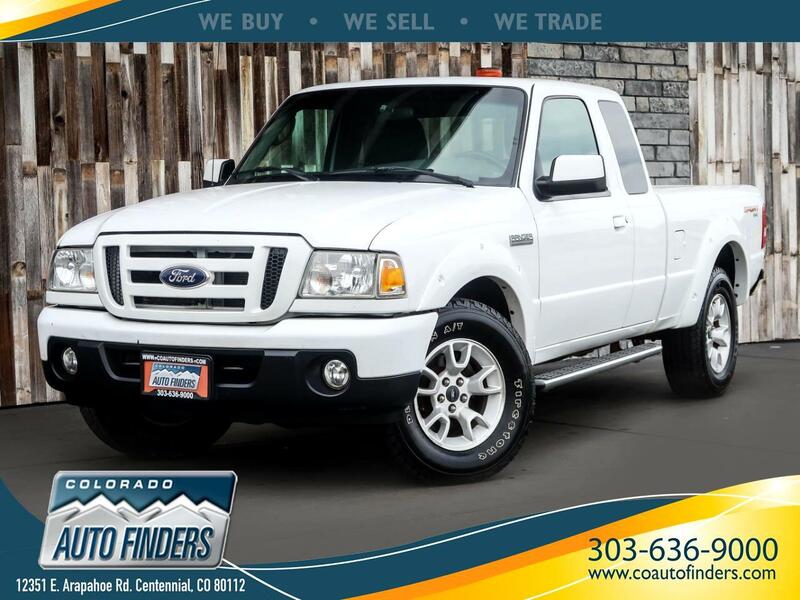 This 2011 Ford Ranger for sale in Centennial, CO. This little Ford Ranger is a great workhorse for those smaller jobs that require some hauling or light duty towing. Some Features on this Ranger include Great Visibility, 4 Wheel Drive, AM/FM/Aux Radio, CD Player, Power Locks/Windows/Mirrors, AC/Heat, and Running Boards.